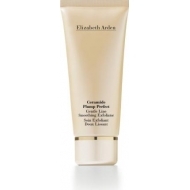 Leaves your skin looking firmer, smoother and more relaxed. 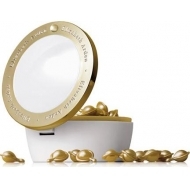 Ceramide Plump Perfect Ultra Lift & Firm Moisture Cream SPF 30 is an anti-aging moisturiser to fill in wrinkles and plump tissues. Formulated with the unique Celular Plumping Technology which blends SNAP-8, a new peptide, and a collagen extract to give youthfull plumpness. 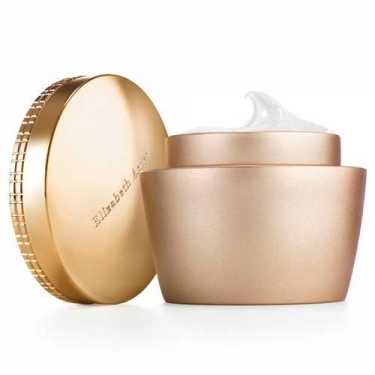 Plus, its Ceramide Triple Complex (Ceramides 1,3 and 6) works to boost hydration levels, soothe and resurface skin's appearance. 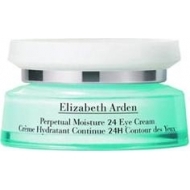 Also offers intense moisture and calming benefits, beating fatigued skin. The broad spectrum UVA/UVB SPF 30 protects from the aging effects of the sun. 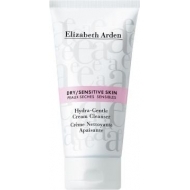 Note that this product can be used as primer.